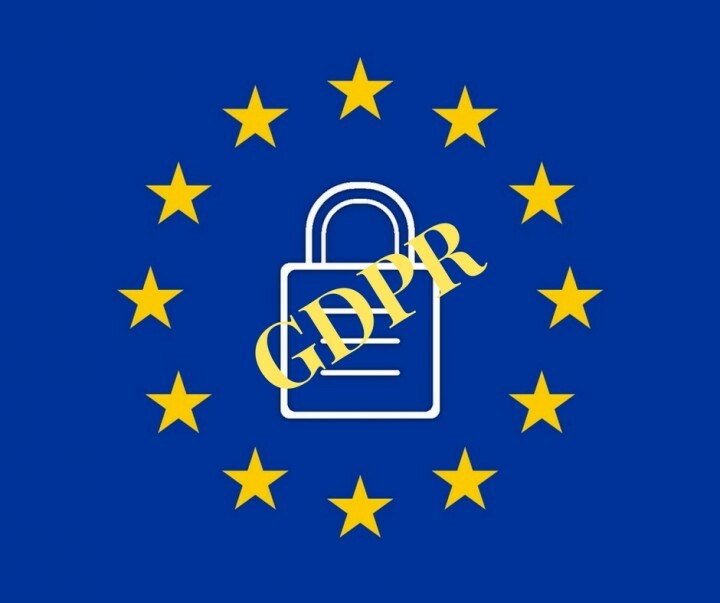 November 2017 - This post's objective is to address small and micro businesses to the relevant information needed to prepare for the new General Data Protection Regulation (GDPR) legislation. October 2017 - Are you a high-growth Gloucestershire SME looking for expert advice to help drive your business to the next level? 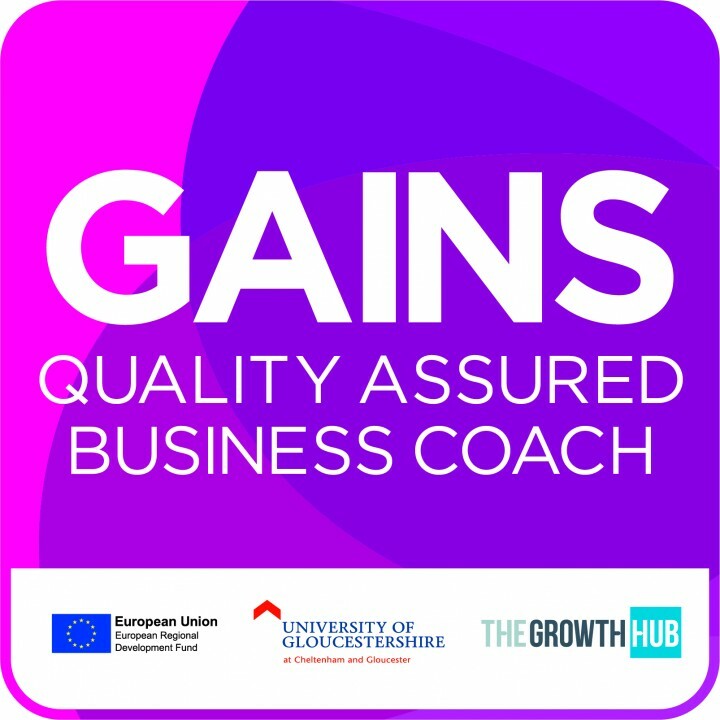 GAINS (Gloucestershire’s Accelerated Impact Network Support) offers subsidised access to approved business coaches. October 2017 - Customer Relationship Management (CRM) has grown in popularity. 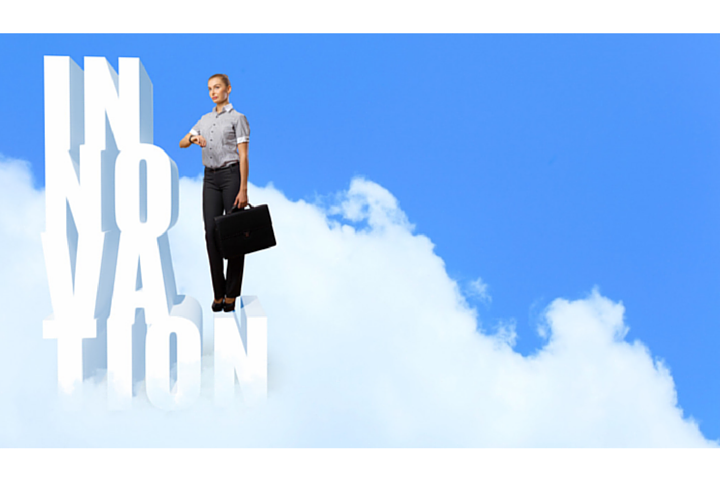 There’s a train of thought that it’s a technical solution only for large enterprises. How accessible is it for SMEs? April 2017 - Social networking is among the hottest methods to market your articles and reach influencers. 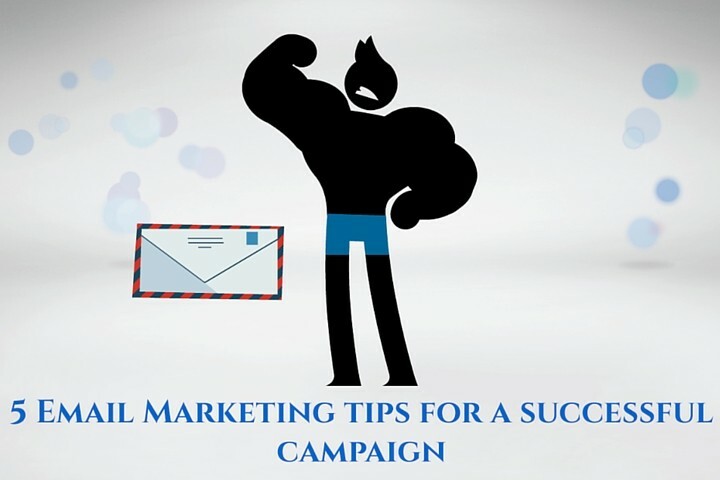 Since a fantastic content promotion plan brings prospective clients to your web site and affecting the influencer can create a large number of new leads, social network is priceless to startups. 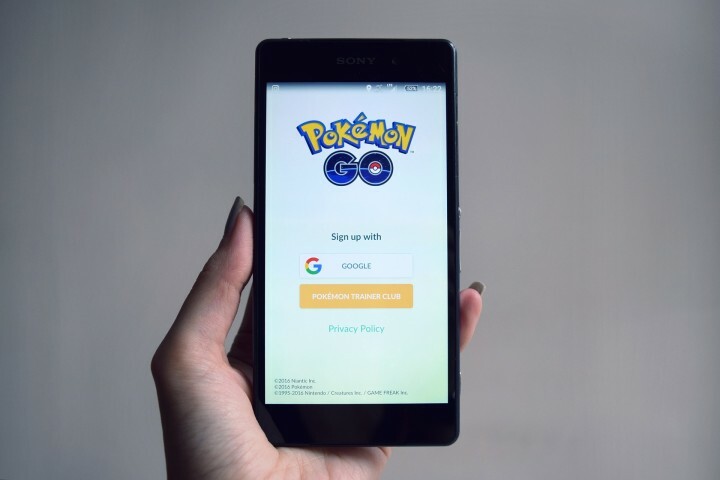 December 2016 - Although 2016 was an astonishing year for internet marketing and we are almost at the end of the year, it is time to begin thinking about how this sector's going to transform in 2017. 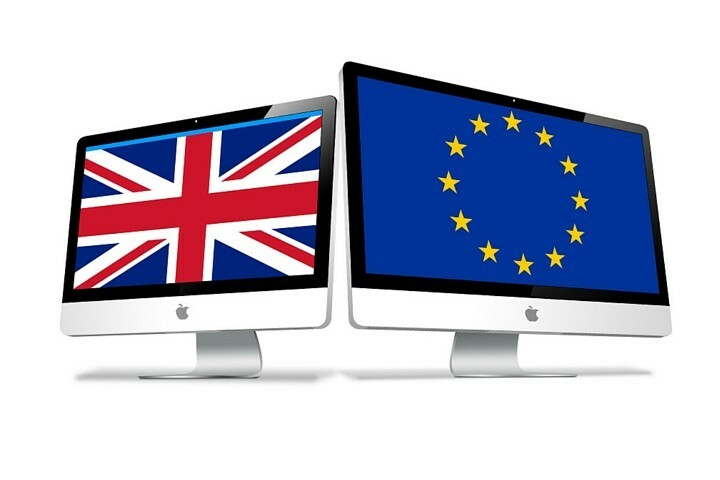 July 2016 - Brexit: What are the repercussions for the young generation in the Advertising and Digital Industry? 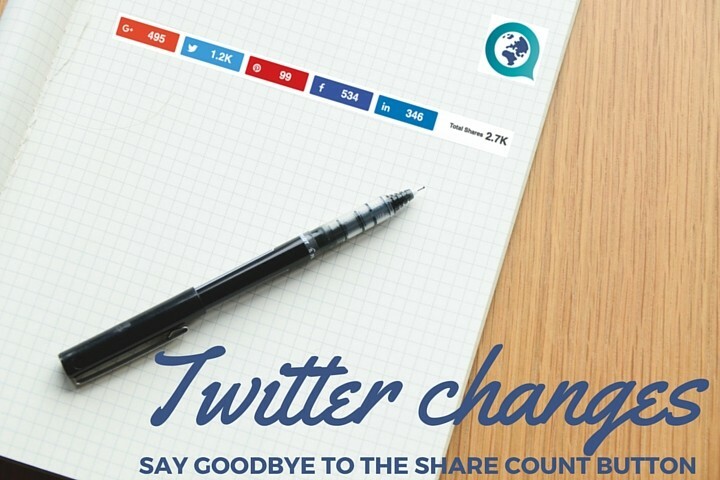 November 2015 - Would new changes on Twitter share counts buttons have an effect on your business? Find out how you can mitigate this risk. 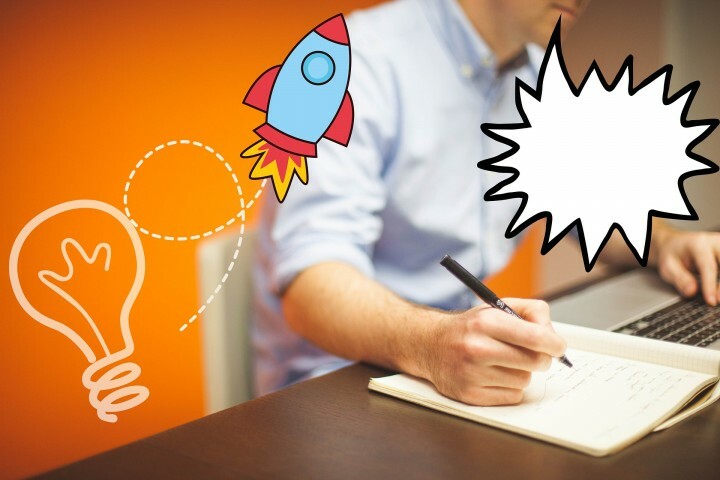 June 2015 – This article covers the importance of establishing and sustaining an innovative Company culture. 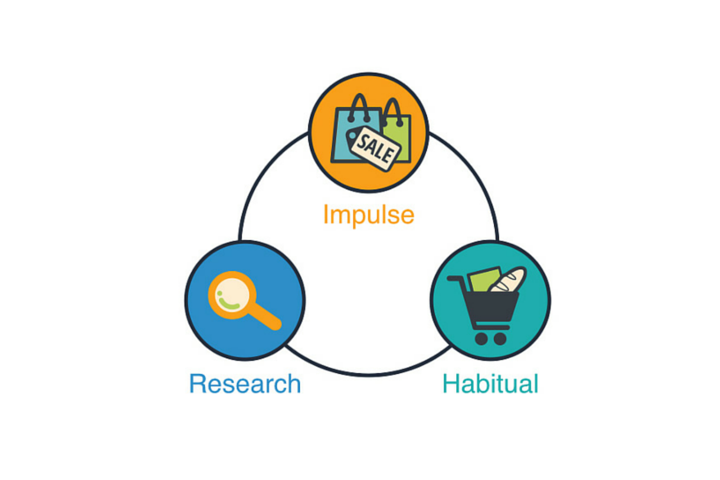 It briefly introduces the key factors for successful change. 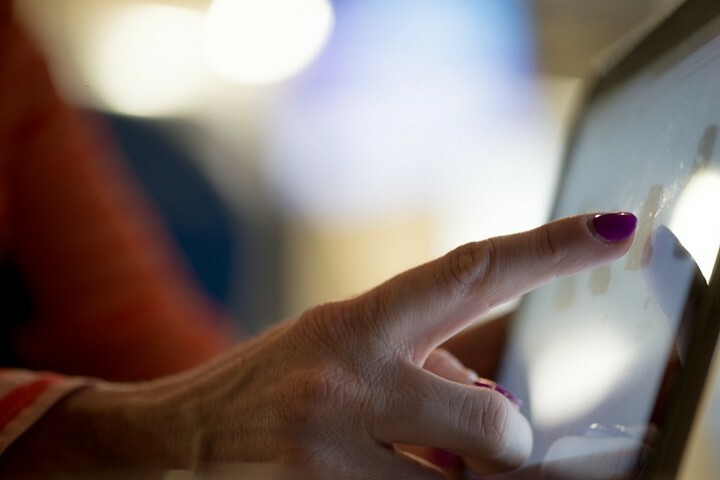 June 2015 – Digital has transformed the way customers interact with brands. 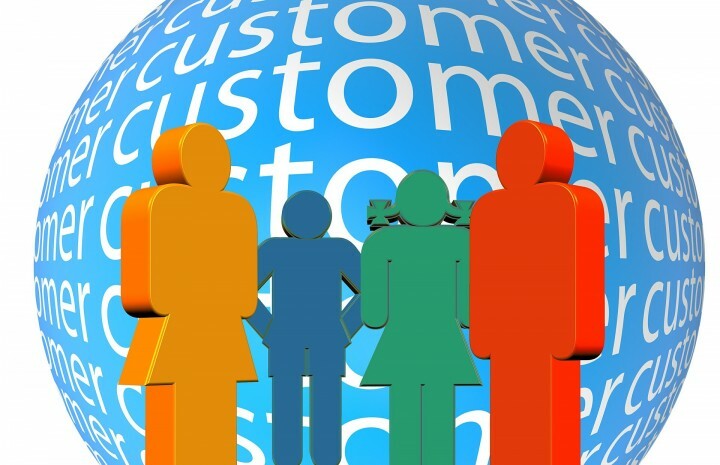 Find out the key contents covered during "The Customer Journey" workshop. May 2015 – Digital technology has revolutionised the way we work. 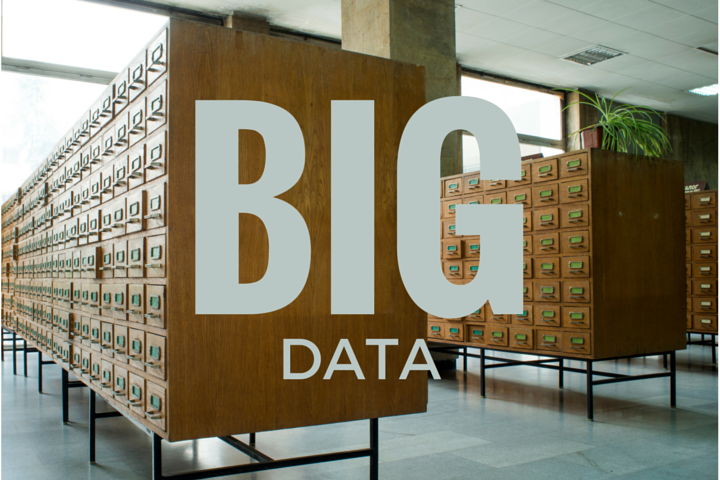 Over the last couple of years, there’s been a particular trend that some businesses started to look at quite closely: “Big Data”. 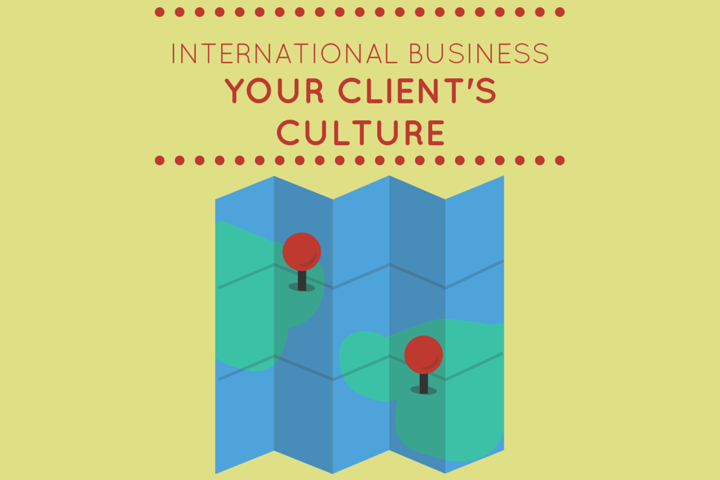 April 2015 – Understanding other business cultures is an essential requirement when conducting business overseas. Find out what the key lessons are.